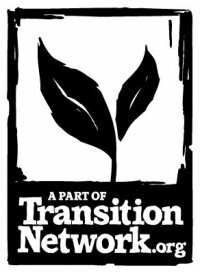 Would any growers from your network be interested in a 1 day course on how to use the soil health principles to transform soil into a crumbly, friable state that’s easy to work and produces healthy crops? 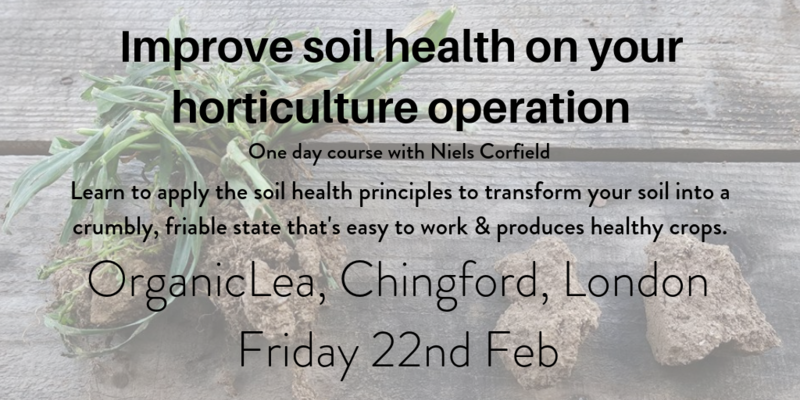 ‘Improving soil health on horticulture operations’ is a course lead by Niels Corfield, coming to OrganicLea’s Hawkwood Nursery in Chingford on Friday 22nd February 2019. Would you be interested in sharing this on your newsletter and/or social media? I have attached a blurb on the course and a graphic in case it’s of interest. See the course event page on facebook for detailed information on the topics covered and how to book.